Solid Edge’s newest version brings every aspect of your product development to the next level. Enjoy fully integrated flow analysis, the newest tools for 3D printing, perfect control of design data at any scale, and a brand new way to securely collaborate on the cloud. 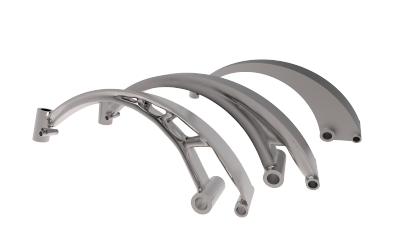 Generative Design brings topology optimization to the Solid Edge 3D product development toolkit. Designers define a specific material, design space, permissible loads and constraints and a target weight, and the software automatically computes the geometric solution. These results can be immediately manufactured on 3D printers, or further refined in Solid Edge for traditional manufacturing. 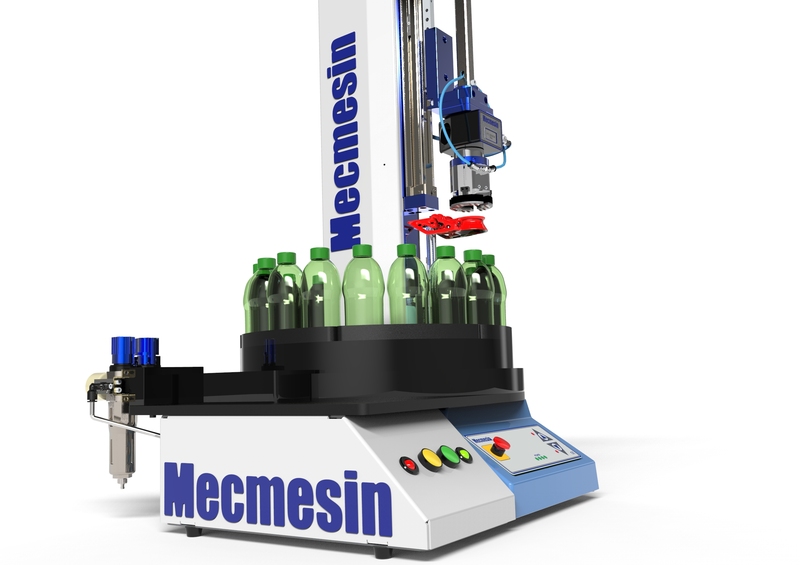 The benefits range from lighter components to minimal downstream manufacturing material waste. This is the only frontloading computational fluid dynamics (CFD) analysis tool that is fully embedded in Solid Edge. Frontloading CFD refers to the practice of moving CFD simulation early into the design process where it can help design engineers examine trends and eliminate less desirable design options. 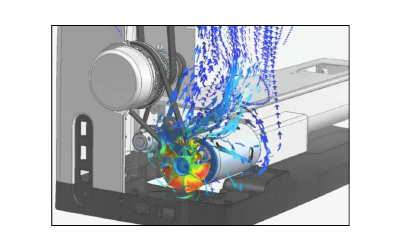 Solid Edge Flow Simulation is especially well-suited for use during the design process as it reduces overall time to a solution by as much a 65%-75% compared to other CFD tools. The award-winning FloEFD CFD solution automates the most onerous CFD steps and helps engineers to immediately prepare and analyze their Solid Edge models. Solid Edge ST10 includes tools that help you design your components to take advantage of the latest 3D printing and additive manufacturing techniques, and to prepare and output your designs to different 3D printing hardware and services. 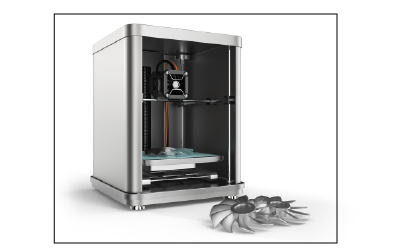 You can easily print individual prototype models on your own 3D printers, or upload your models to the cloud to receive instant quotes for manufacturing your part in different materials and have the part shipped to your door. In conjunction with powerful 3D design tools, Solid Edge delivers smart functionality to work with mesh, or triangle-based data. Bodies can be imported from other systems, be digitally scanned, or be products of a generative design analysis. All of these come in as a mesh of triangles (or facets) and in many cases require further design modification. Solid Edge ST10 provides intuitive mesh cleanup tools to remove any errors that may have resulted from the import process, allowing designers to obtain a workable set of triangles. Once you have a sound mesh, regions can be identified and created, and those regions can be further extracted as surfaces and edited using traditional surface modeling tools. The Teamcenter® Integration for Solid Edge enables you to improve the quality of your product development process by enhancing your Solid Edge CAD data management, and to create a single design data management environment for mechanical, electronic, software and simulation tools and data. 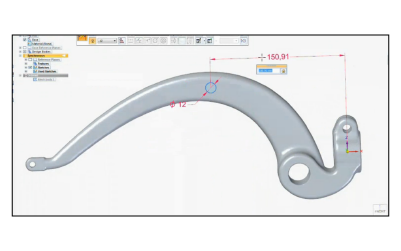 The integration provides access to a full range of product lifecycle management (PLM) capabilities to further optimize your design-through-manufacturing processes. Technical Publications: Interactive. Digital. Associative. The ability to clearly communicate the correct manufacturing, installation and maintenance procedures for your designs is essential to the performance of your products and the success of your business. 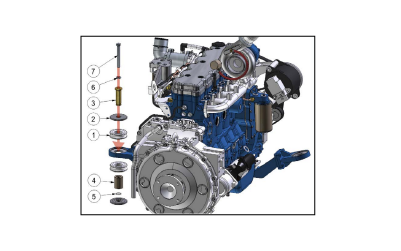 Using Solid Edge Technical Publications solutions, your designers can quickly create many types of technical documents―from simple illustrations for end user manuals to interactive technical documents for manufacturing and service. You can reduce the need for specialist technical authors or external services and produce top quality documents in-house.